Human design is a personality tool used to determine how your energy moves throughout the world. It is determined by using 3 simple pieces of information included birth date, birth time and location of birth. 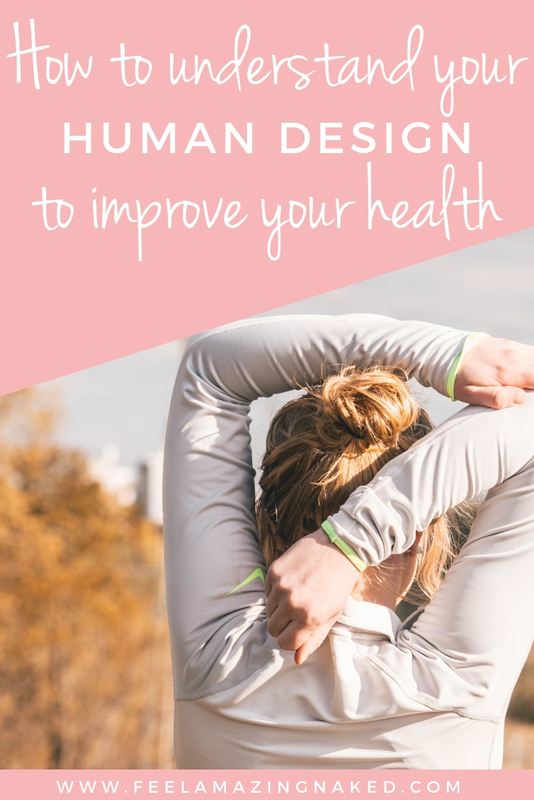 In this week’s episode, I bring on a special guest, Jennifer Bronsnick, MSW, LCSW, to help us understand what human design is and how it can improve our health. 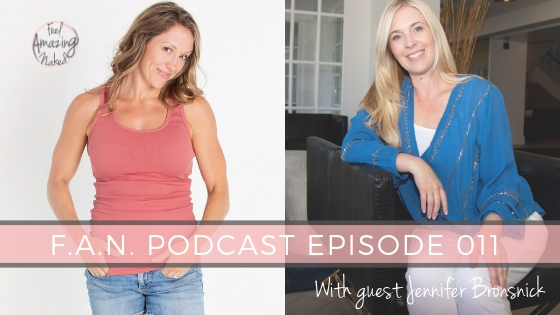 Jennifer is passionate about supporting moms to heal from burnout and families to be resilient. Understanding your Human Design, and that of your partner and children can have a huge impact on the level of fulfillment you feel like a family. This powerful tool allows you to accept the parts of yourself that might have caused you shame because you were comparing yourself to others. Jennifer believes that in understanding your unique energy, through Human Design, you will make wiser decisions towards success while receiving deep compassion for yourself and others. 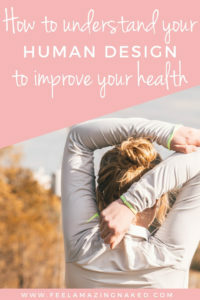 You can find out your own human design chart here from Jennifer’s site. I hope you enjoyed this powerful episode! If you are ready to create a powerful relationship with your health and food, I’d love to chat with you HERE.